We have been seriously enjoying the beautiful summer weather over the last few weeks. 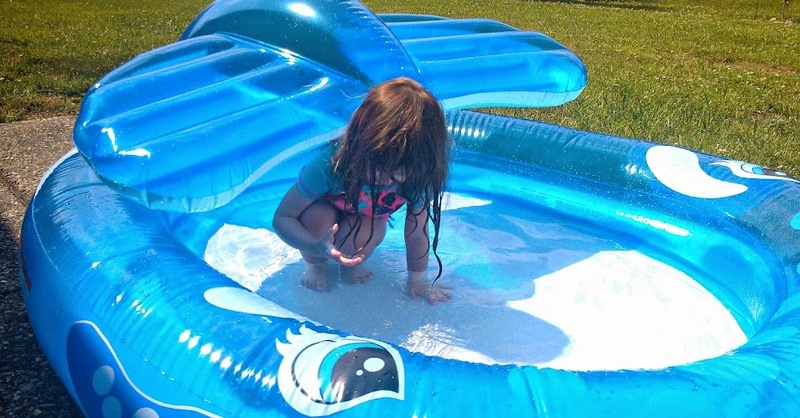 Pool time, playing in the backyard, trips to the park and zoo. We even managed to sneak in a couple of cookouts at my inlaws’ house. And of course a little vacation fun, with a couple of day trips and weekend overnights! Growing up my Mom always made some really yummy meatballs. They were served up at most family potlucks or gatherings and often disappeared faster than anything else. I know they were certainly one of my favorite things offered. She called them German Meatballs, but I’m not sure where she got the name from. 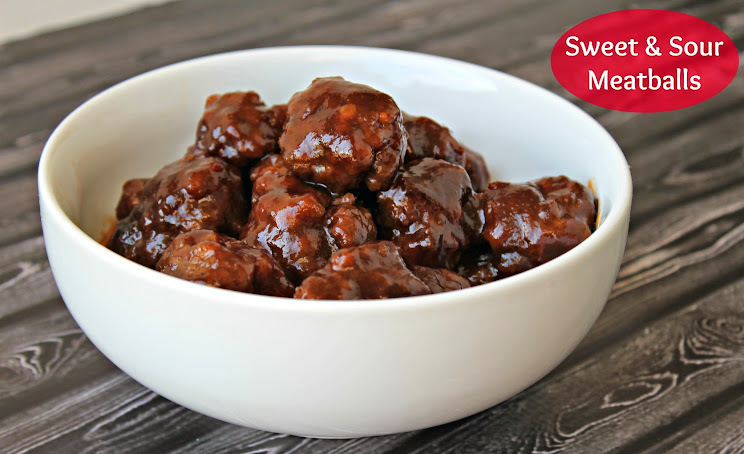 To me, they’re much more like a Sweet and Sour meatball, so that’s what I’m sharing them with you all as. The only thing you’ll really care about calling them, is delicious. We love pasta in all it’s forms, but classic spaghetti will always be on the list of favorites in our house. And while we most often eat it with a red sauce, the warmer weather has me pondering ways to give it a spring twist. 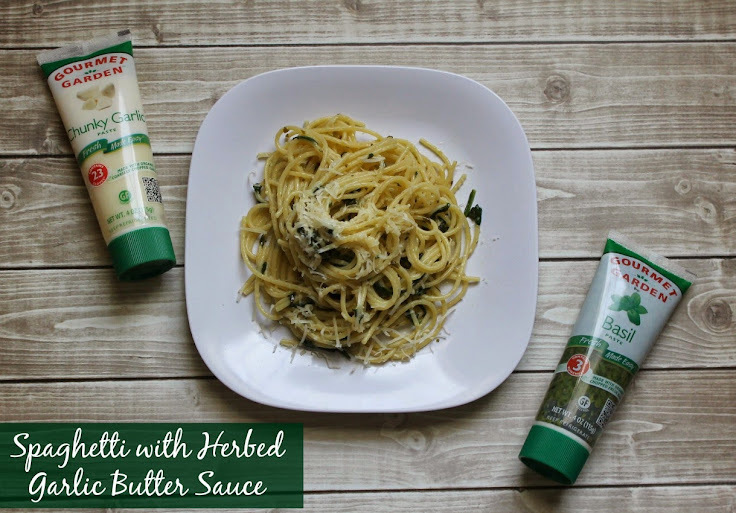 What better way to say spring than with fresh herbs?